Cuker is thrilled to be participating in the San Diego Triathlon Challenge this October in La Jolla. The triathlon fundraiser is hosted by the Challenged Athletes Foundation (CAF) to raise funds for challenged athletes all around the world. We are excited to be a part of such an amazing event and show our unconditional support. The CAF focuses on helping challenged athletes who have undergone tragic accidents regain their strength and get to the starting line. CAF has been very successful raising funds to allow over 8,200 challenged athletes reach their goals. 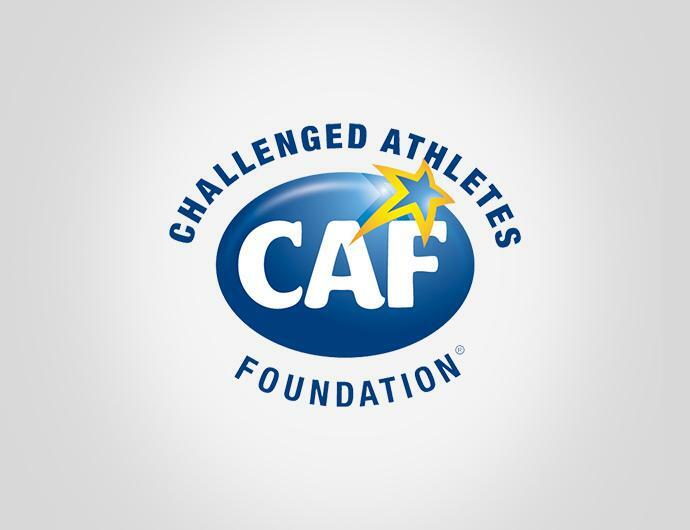 In 2013, CAF raised nearly $1.26 million to get challenged athletes back in game. They have been a huge inspiration, and encourage challenged athletes to live their active lives again. The CAF provides athletes with physical challenges support and opportunities to help them succeed in sports and in their lives. “The Challenged Athletes Foundation is something that we strongly believe in, and it’s a great feeling being able to show our support. Although we work hard every day, it is important to remember those that work twice as hard to achieve their goals despite their challenges. We are thrilled to be sponsoring two teams and one individual at this year’s Triathlon Challenge,” said Aaron Cuker, CEO and Chief Creative Officer at Cuker. We love to stay active and are excited to participate in such a great event for an amazing cause helping athletes overcome challenges and accomplish their life goals. Cuker will have two relay teams and one individual participating at the triathlon challenge, and we along with the Challenged Athletes Foundation would love your support! Make a difference, and donate here: Team 1, Team 2, or Individual. About Challenged Athletes Foundation Established in 1997, the Challenged Athletes Foundation recognizes the athletic greatness inherent in all people with physical challenges and supports their athletic endeavors by providing unparalleled sports opportunities that lead to success in sports — and in life.